Like most people, I suspect, I am familiar with René Magritte from his remarkable, surrealist paintings, but have no clue as to his writing prowess. Until now. Magritte tends to be rather philosophical and sometimes a bit existential in his thoughts, which seems appropriate given his work and the era in which the artist was painting. One brief passage struck me as particularly interesting and unexpected from an artist … someone who earned his living with his paintings. Looking for a good book? 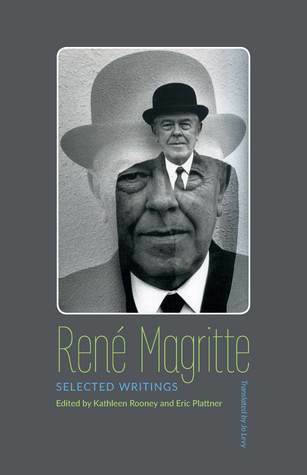 I recommend René Magritte: Selected Writings. *Please note: all quotes are from an Advance Readers Copy and may be different from the official, published volume. Wow. This is one of the best and most comprehensive books about lighthouses I have ever come across (and I own more than a few). There was a time when my wife and I – before we had children – often selected our vacation visits to places with lighthouses. I sure wish we’d had a guide such as this back then! 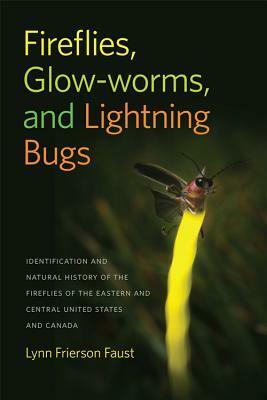 Author Allan Wood has clearly done a remarkable amount of research in compiling this book. Each lighthouse in the Connecticut, Rhode Island, and Massachusetts coastline is well documented and there is often a story about one of the previous lighthouse keepers for each lighthouse mentioned. But if lighthouse visiting isn’t enough for some of you, Wood also lists other attractions in the areas where the lighthouses are. Families looking for multiple ‘to-do’ opportunities will find this additional resource extremely valuable! The book is packed with beautiful photos – there is no guessing what each lighthouse will look like as you plan your visit – and simple, basic maps giving the reader a general idea where the attractions can be found. This is a really wonderful book. Looking for a good book? 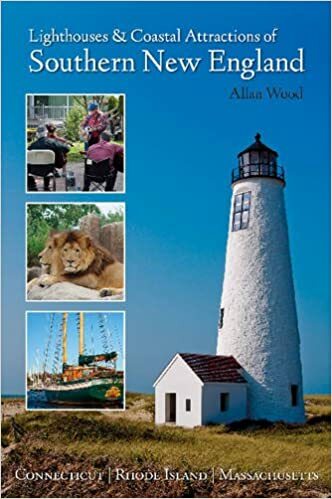 As a vacation guide; as a local history book; as a coffee-table photo book – Lighthouses and Coastal Attractions of Southern New England, by Allan Wood, works on many different levels. A few years back it seemed I couldn’t turn around without someone talking about The Passage and then The Twelve … books of vampiric horror set in the not-so-distant future by Justin Cronin. Though I was late to the party I did read The Passage (see review here) and enjoyed it. Now, still late a little late, I’ve finally read the second book in the trilogy. After a man-made viral apocalypse that turned a group of hardened criminals into nearly-unkillable vampires, we scoot ahead a few years to a time when a doctor (Lila) is trying to protect her child from the evils of the world around them, a teenage girl is traveling through a desolate and dangerous land with her brother, and Kittridge – a man who was holding down Denver – find their lives intersecting in the middle of what was once the United States, where a group of people are trying to harness the power of the vampires to achieve immortality for themselves. Going in to this book I had glanced through The Passage to remind myself of some of the characters, but sadly this was unnecessary. The Twelve takes place decades later and has a different cast of characters and really a whole different tone. Instead of reading about what leads up to the apocalypse and then the plight of the survivors trying to make sense of a new world order, we have the return of a strong militaristic government and hordes of survivors making an exodus to find safety in the large communities. While the first book had a large number of characters, I felt I could tell them apart and I was really interested in what they were doing. In this book, there are still a large number of characters but they start to look and sound alike. And I didn’t care about them. There were moments that were really captivating. 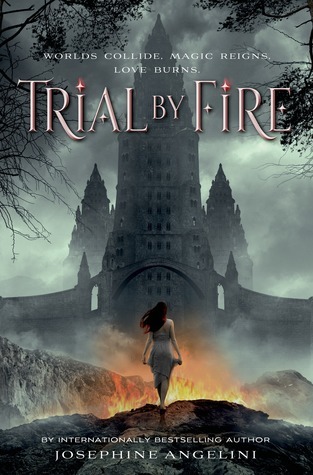 When one man voluntarily faced off against a ‘flyer’ (or vampire or whatever you want to call them) and survived to tell the others the secret to having power over them – I was absolutely entranced. It was a nice bit of writing and suspense building and a great ‘human’ bit inside this epic novel where the individual human tended to otherwise get lost. This feels like Cronin writing a book that didn’t come as easily to him as the first, but because he had a contract he had to produce something. There are so many better books that are epic apocalypse stories that you don’t really need to read this one. But because it follows a real popular book, and the third is now out (sitting in my ARC queue), it’s hard not to want to read this. Just brace yourself for disappointment. Looking for a good book? 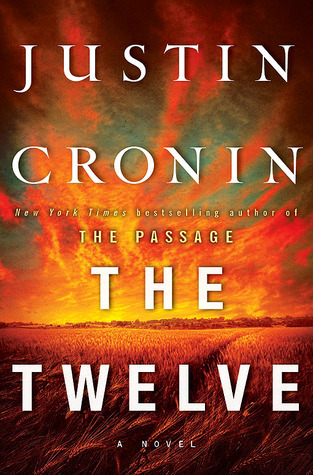 The Twelve by Justin Cronin is a classic case of the second book in a series not living up to the energy and excitement of the first. This is a pale follow-up to The Passage. For me, Margaret Atwood is one of those writers who quietly keeps invading the literary world, transforming fiction and storytelling and leaves an indelible imprint on the reader’s soul. I don’t seek out her works the way I should (and the way I do for a few other writers) which is why she seems so quiet to me. But of course that’s really on me and no one else. I was drawn to this not only because it’s an Atwood novel but because of the Shakespeare theme – the description of this as a re-telling or re-imagining of Shakespeare’s The Tempest. When not reading and writing my blog, I work for a Shakespeare festival and have an affection for Shakespeare’s works. I applaud any opportunity to bring his stories to a new audience. Atwood is a remarkable and gifted writer and she takes this story and puts her magic touch on it, bringing it to a very modern world. The story is about Felix – an artistic director at a major theatre who very suddenly is given the ol’ heave-ho and replaced by his assistant. Understandably, Felix is upset and wants to make the theatre regret their decision but finding a way to make a bold, theatrical statement is hard to do without a theatre company. Felix becomes involved with a program called Literacy Through Theatre where he teaches and stages theatre productions at a local correctional facility (prison). His current production? The Tempest. In a rather unique manner, Atwood retells the story in multiple layers. There is the straight-forward manner of Felix’s teaching the story to the inmates, but we also see the parallels of the story to the characters inside Atwood’s story. Felix isn’t just playing Prospero … he is a modern Prospero – discarded, lost, looking for revenge. In fact, all the characters are the characters that they are portraying in some way. It’s a brilliant bit of writing. I can’t say that I’ve ever seen The Tempest where I felt so connected to the characters as much as I did with this book, and I feel I’ve seen some very good productions. One small touch that I just loved was the idea that Felix presented to his inmate cast – that they could not swear during their rehearsals unless they did so using Shakespeare’s words. This was a thoroughly enjoyable read and can be enjoyed on so many different levels. It is highly recommended. Looking for a good book? 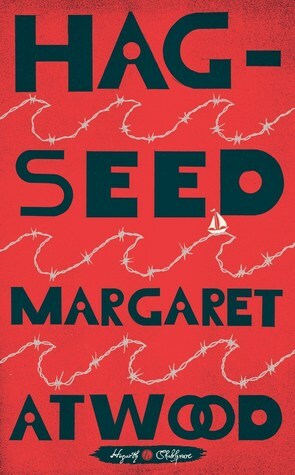 Hag-Seed shows why Margaret Atwood is a true powerhouse as a writer and why Shakespeare’s plays are still relevant to us today. Girls & Monsters is a collection of short, dark tales from the very talented, Anne Michaud. Michaud’s is not a name with which I am familiar, but then other than the occasional book, I don’t read a lot of dark/horror fiction. I don’t haunt the magazines the way that I once did, so I shouldn’t be surprised by the new players in the horror/dark fantasy genre. The stories collected here are solid works. “Death Song” deals with a community that has a dark secret – there’s something living in the lake and that something (a dark mermaid-like monster) will take a tourist – just as it has done each summer. But the monster has decided to take a local this time, and some are fighting back, finally. In “Black Dog” the monster is that little voice inside the head. In this case the voice is telling a young woman that it’s too late – the voice has won and the girl really is crazy. “A Blue Story” is the tale of a girl and her dog. Neighborhood pets are going missing and a young girl, who hopes one day to be a veterinarian, takes an active interest in the missing animals. This definitely has a surprise ending. “Dust Bunnies.” Shiver…. This might be my favorite (though I liked “Death Song” an awful lot as well). I’m typically not one to feel uncomfortable with spiders in a story, but this one definitely steps it up and delivers a punch. This is really an impressive collection and I’ll be keeping my eye out for more works by Michaud. I’d definitely like to see how she handles the long form and if she can maintain a sense of horror through the course of a novel. Looking for a good book? 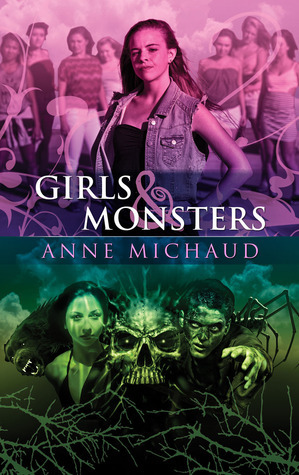 Girls & Monsters is a collection of short, dark fiction, well delivered, by Anne Michaud.